Dr. James Fontaine is a board-certified physician, specializing in anti-aging, aesthetics, and preventive medicine, including the latest regenerative medicine treatments for degenerative joints and soft tissue injuries. His practice is located in the Torrey Hills community of Carmel Valley in San Diego, CA. Dr. Fontaine is a graduate of the University of Southern California’s Keck School of Medicine and brings two decades of clinical experience and a diverse background in medicine to help patients age with optimum health and grace. To that end, he provides the most advanced anti-aging treatments, including bioidentical hormone replacement therapy for men and women, adult stem cell therapy, platelet-rich plasma injections (PRP) as well as state-of-the-art noninvasive and minimally invasive treatments for erectile dysfunction. To enable patients to look as young as they feel, he also offers a full menu of leading-edge aesthetic treatments, including Botox, Dysport, Juvéderm, Restylane, Sculptra, non-invasive body sculpting, skin tightening, and laser skin care, including photofacial and skin resurfacing. Dr. Fontaine completed an Aesthetic Fellowship through the American Academy of Anti-Aging Medicine. He also studied bioidentical hormone replacement therapy (BHRT) with Dr. Neal Rouzier, who is world-renowned for his work in natural hormone replacement therapy. Dr. Fontaine has a strong passion for wellness care and preventive medicine and enjoys seeing his patients continue to do the activities they enjoy at their highest level. He was raised in Southern California. 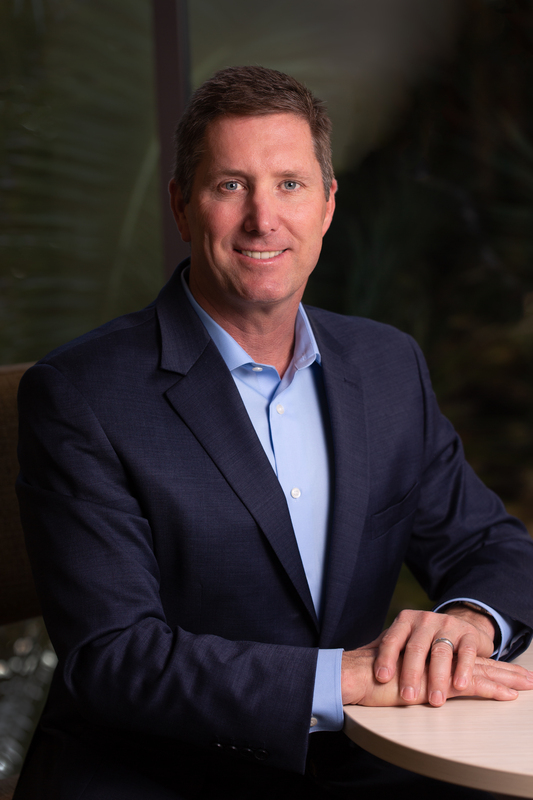 He is an avid mountain biker and enjoys a variety of outdoor activities with his wife, Julie, as well as spending time with his sons and extended family in San Diego.